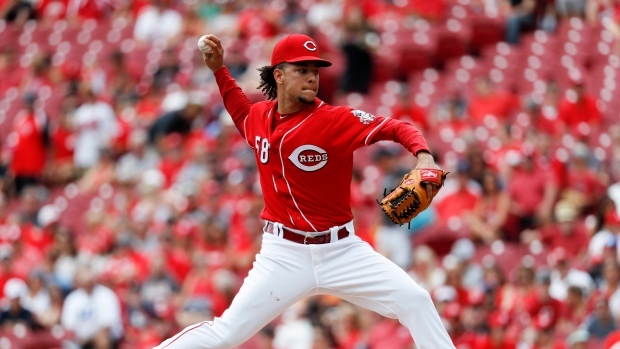 GOODYEAR, Ariz. — Luis Castillo has been picked to start on opening day for the Cincinnati Reds. Cincinnati traded for three experienced starters this off-season: Sonny Gray, Tanner Roark and Alex Wood. Castillo and Anthony DeSclafani are the only holdovers from the 2018 rotation.